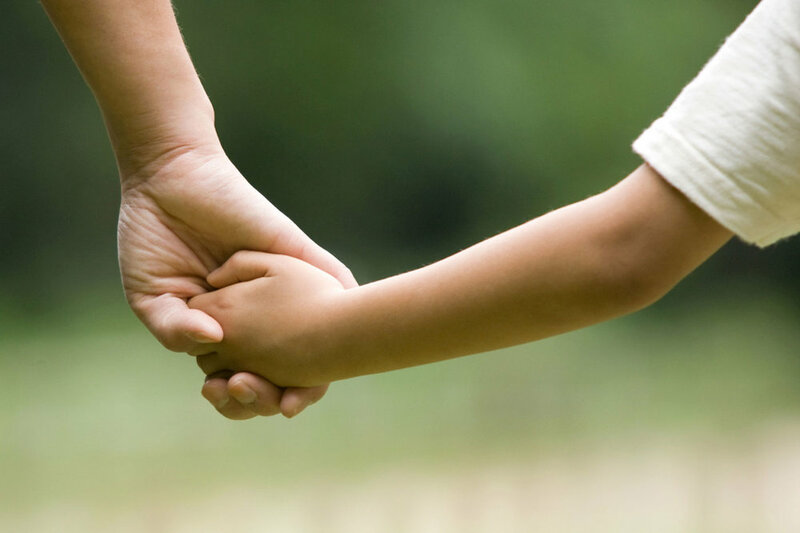 Child Support — Carder Law Firm, P.C. Once parenting is decided, you will be able to focus on protecting your child’s financial future. Often, families have two working parents and our new child support laws take into consideration both parties' income in determining the level of support your child needs. Our new laws also take into consideration the number of overnights each parent spends with the child. Because parents who spend more time with their children bear a greater portion of direct expenses than those parents who do not, they will receive a discounted child support. The new child support laws are guidelines to be used by the court, but as with anything in divorce, the Court has discretion to go beyond the guidelines. Complexities in a payor’s income can create a dispute where an experienced lawyer will be integral to your case. A payor’s net income is not always apparent when the parent is a business owner, receives options/restricted stock units or is paid under long term incentive plans or deferred compensation. Further, net income is difficult to decipher where a parent is unemployed, but living from assets, retirement or gifts/loans from family members. To ensure your child is receiving the financial amounts he or she is entitled to under the law, or to make sure you are not overpaying, you need the knowledge that the attorneys at the Carder Law Firm have gained over the past twenty years in ligating support cases.